In the village of Novooleksiivka (Kherson region), a memorial plaque was opened in honor of the 100th anniversary of the liberation of the Crimea by the army of Ukrainian People’s Republic, which existed in 1917–1921, from the Bolsheviks, the press service of the representation of the President of Ukraine in the Autonomous Republic of Crimea reported on Facebook. 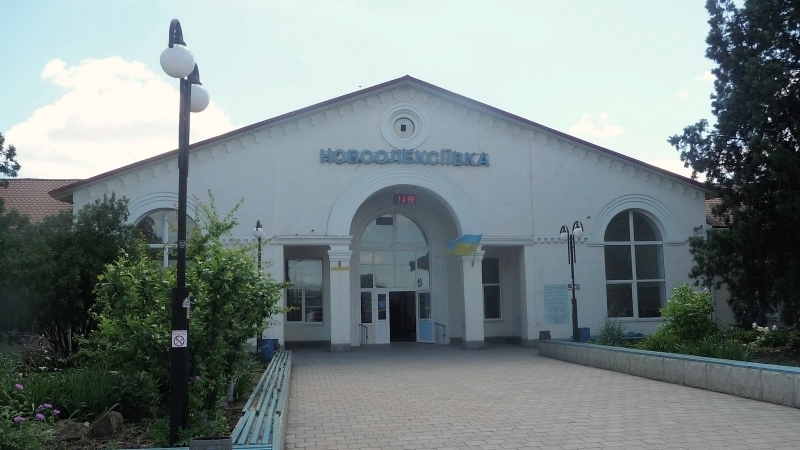 “A solemn opening of the memorial plaque dedicated to the 100th anniversary of the liberation of Crimea by the army of the Ukrainian People's Republic from the Russian-Bolshevik invaders took place in the Novooleksiivka station with the participation of representatives of local government, military units, the Mejlis of the Crimean Tatar people, volunteers and activists," reads the message. The house of culture of the Chongar village council, which is located near the administrative border with the occupied peninsula, hosted a concert in honor of the 100th anniversary of the liberation of the Crimea. The event was attended by the permanent representative of Ukraine in the ARC Boris Babin. "He recalled that Chongar is a landmark and symbolic place not only in the history of the liberation of the Crimea from the Russian Bolsheviks a hundred years ago, but also the place where the Russian offensive was stopped in the spring of 2014," the press service stressed. Earlier, Speaker of the Verkhovna Rada of Ukraine Andriy Parubiy said that Ukraine will liberate the Crimea and the Donbas occupied by Russia, like the UNR Army did 100 years ago. The Parliament spokesman noted that "today events are the same as well as the same occupier".